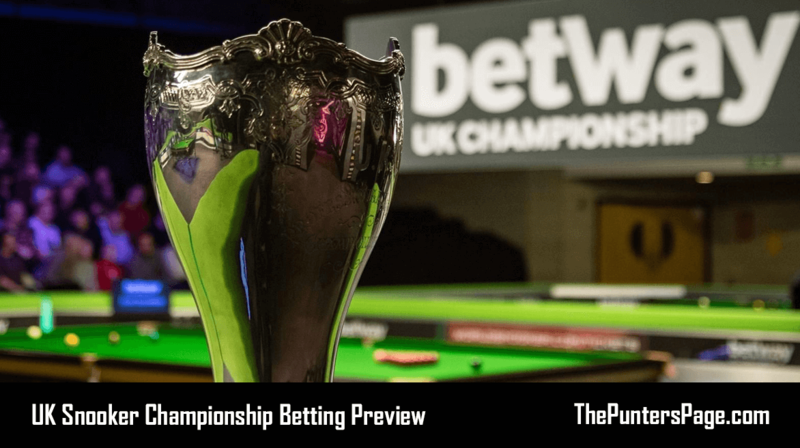 Snooker specialist Craig Edwards (@EdwardsTips_) previews the Betway UK Championship which begins on Monday 27th November and provides us with his best bets for the tournament. This is snookers most prestigious event behind April’s World Championship and in the last 30 since Doug Mountjoy’s surprise win at the age of 46 only David Gray and Liang Wenbo have reached the final at odds of 50/1 or above, probably due to length of matches. They have been reduced to 11 from 17 in recent years though nothing has really broken the trend. That said trends are there to be broken, and I believe Jack Lisowski will start to overpower and outclass in this format sooner rather than later but he has pulled a potential last 16 encounter with the mercurial Ronnie O’Sullivan whose talent has never diminished 30 years on from the first time I played him. What an amazing player he is but if anything throughout his glittering career these format events have resulted in a poor strike rate given he never goes off much bigger than 3/1 he is never a bet. In Quarter 2, Judd Trump looks the dominating player given how impressive he performed last week in Northern Ireland, Ryan Day looks the only potential banana skin or a John Higgins quarter final which has always proved a disastrous match up for Judd in the longer version of game. 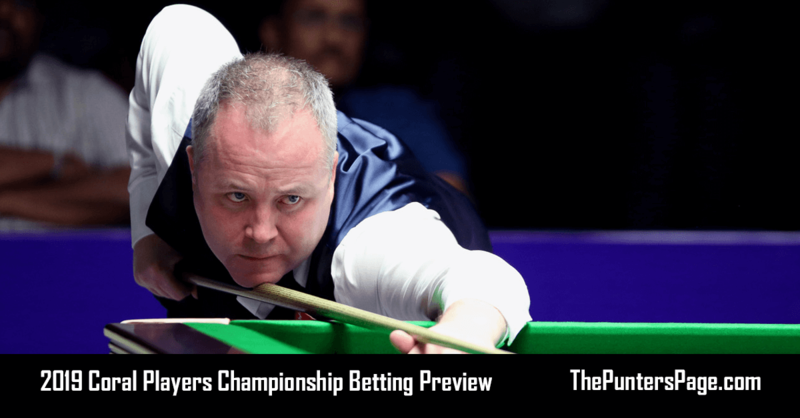 John Higgins is looking his age these days admitting he is struggling for enthusiasm so we have to oppose his chances at a very skinny price despite an easy section. Should Judd win his Quarter and have to face Ronnie in the semi final he is one of the few players who have a positive head to head against the Rocket. The top name in the bottom section of the draw is Mark Selby who Black Type Bet standout with a quote of 15/2, despite not being at his best this season he still won the longer frame event in China. The three time World Champion won the last of his World titles playing at something like 50% of his ability. This is something only a few can achieve but Selby has made a career of it and the guy is respected by his peers as the hardest match player ever. 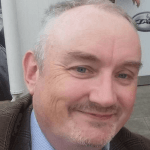 I expect he will face Stuart Bingham in the last 16 and either Kyren Wilson or Barry Hawkins in the Quarter final. 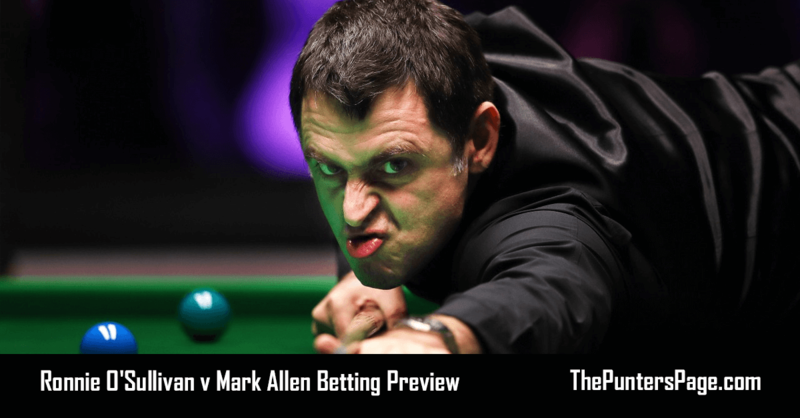 Quarter 4 should see a last 16 encounter between two of the games proven winners Neil Robertson and Mark Allen, both have pedigree for this event so you can expect the winner to reach the semi finals. The last 7 years at the Barbican Centre, York, three players have won twice they are Ronnie O’Sullivan, Neil Robertson and Mark Selby. Judd Trump is the other winner in 2011. Shaun Murphy has twice been runner up. It is rare for me to tip at such short prices but if the six time champion Ronnie O’Sullivan is accurately priced at 3/1 then Selby has to be a point shorter minimum in my opinion so at the price we have value in this event, only the World Championship is a better fit for Mark Selby. I also like his price to win Quarter 3 given how easy his opening three matches look. 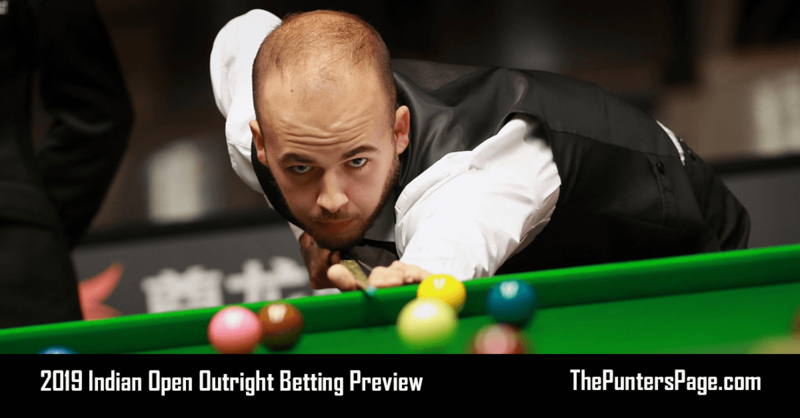 Judd Trump is a previous champion in this event, coming to York full of confidence with a proven pedigree in longer format. Since the event moved back to the Barbican in 2011 he is the only other winner apart from Ronnie O’Sullivan, Mark Selby and Neil Robertson.